Suresh Raina Quotes. 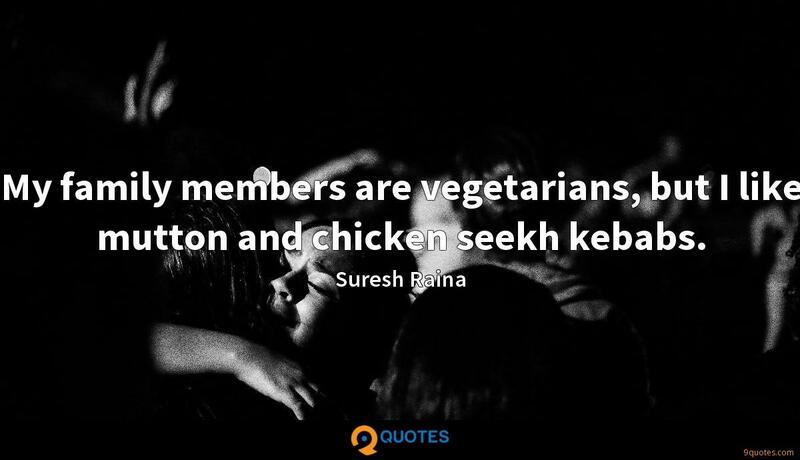 9quotes.com, 2018. http://www.9quotes.com/quote/suresh-raina-325818, accessed 24 April, 2019. With certain ideas, you can predict commercial success. So with a 'Toy Story 3' or a 'Cars 2,' you know the idea is more likely to have financial success. But if you go down that path too far, you become creatively bankrupt because you're just trying to repeat yourself. 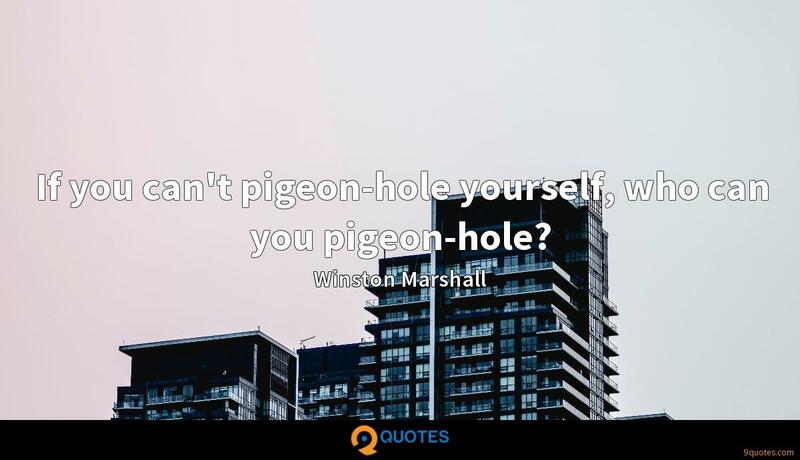 If you can't pigeon-hole yourself, who can you pigeon-hole? 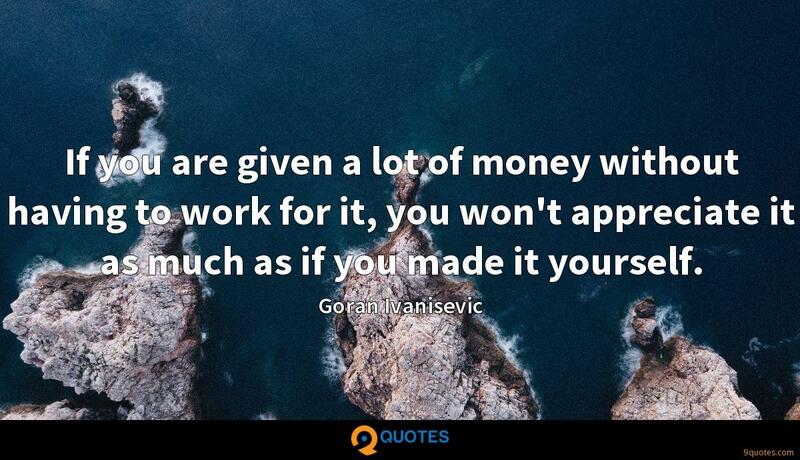 If you are given a lot of money without having to work for it, you won't appreciate it as much as if you made it yourself. It's always good to bat at the top, where you get more opportunities, but sometimes crucial 30s and 40s can be very helpful for the team. Ultimately it is a team sport. Personal records don't matter much if your team ends up on the losing side.